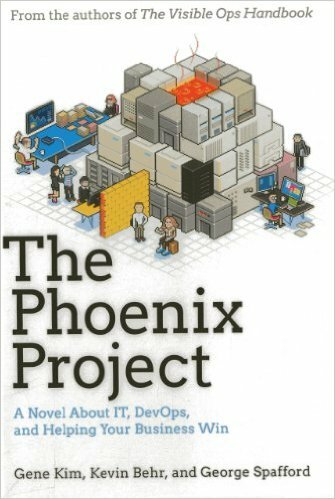 Past 3 weeks I spent reading The Phoenix Project: A Novel About IT, DevOps, and Helping Your Business Win [Amazon] I have to admit that i am not a usual reader hence finishing a book in 3 weeks time is a big achievement for me. Trust is very important part in any organization. A process is what makes or breaks an organization. A leader for success of his organization needs to accept total responsibility. A successful leader finds smart subordinates/team leads to delegate entire operations. Its not in age but flexibility or desire to adopt the changes which makes or breaks an organization. Learning can come from any corner, place, people or sphere all we need to do is to have our eye & heart open. Empathy among peers & junior subordinates can do miracles in overall outcome. If you have read the book, feel free to share your thoughts.